So good it launched Kevin Brooks’s name: black, funny, truly unique. It wasn’t murder. But it looks like it. Secrets, lies and the mother of all twists. 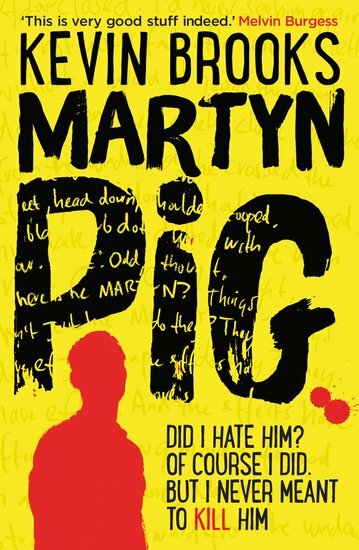 With his father dead, Martyn has a choice. Tell the police what happened – and become a murder suspect. Or get rid of the body and get on with his life. Simple, right? Not quite. Soon Martyn is faced with more twists and turns than an Agatha Christie whodunnit. Life is never easy. But who knew death would be such hard work?